two90 Construction Group provides preconstruction and construction services for new construction, remodel or renovation. We procure and administer all subcontracts for the project. We are highly experienced with numerous of delivery methods on commercial, residential and multi-unit properties. We are your full service general contractor serving south and central Texas. 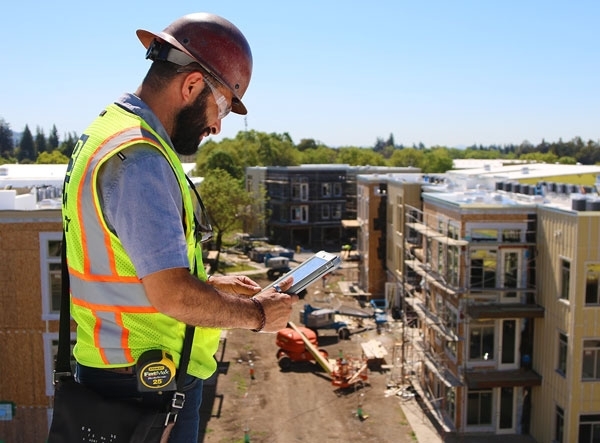 We assemble a team of subcontractors that we know are best suited to do the job and manage them every step of the way. Clients rely on our expertise of estimating, scheduling and negotiating. We will effectively manage and supervise projects from the infancy stage to occupancy with an experienced team of professionals. We take full responsibility for ensuring superior quality, impeccable service, problem solving and effective communication.